TAG Customs works on all makes and models and offers customization and accessories for most vehicles. We do however specialize in Jeep Wranglers, RAM trucks, and Dodge performance vehicles, such as the Dodge Challenger and Charger. Contact us today with any questions you may have. We want to help you make your custom ride a reality. 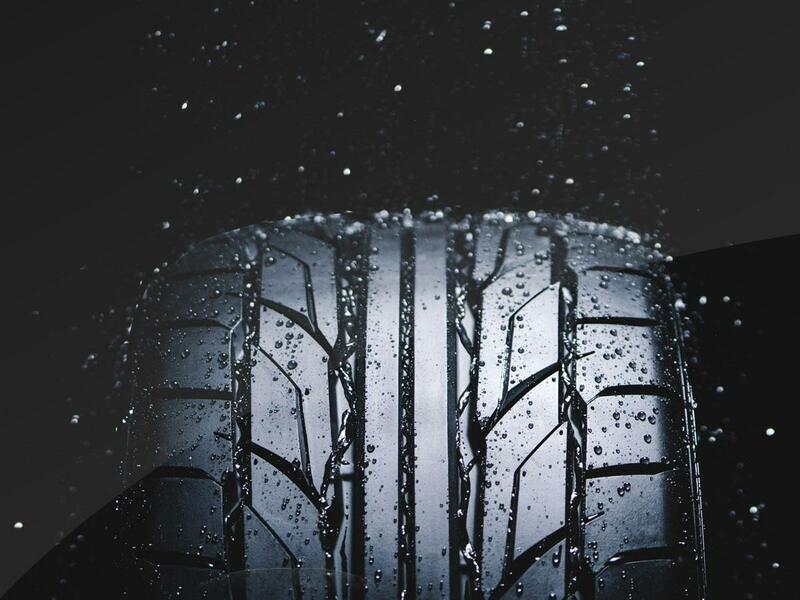 We only work with luxury sporty and ultra high performance tires. We at TAG Customs love to give vehicles a fearless expression. 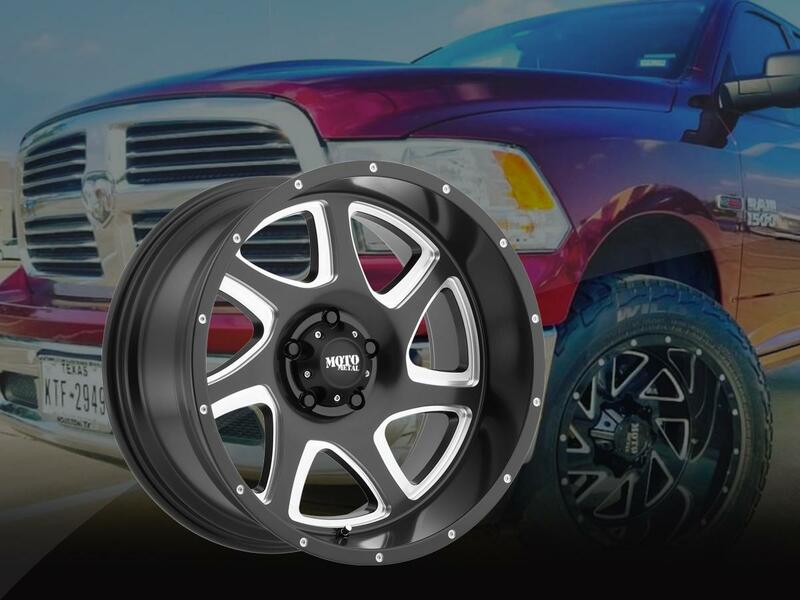 Give your vehicle a sleek & fierce look with custom wheels. You have many to choose from, like satin black machined to chrome finishes. 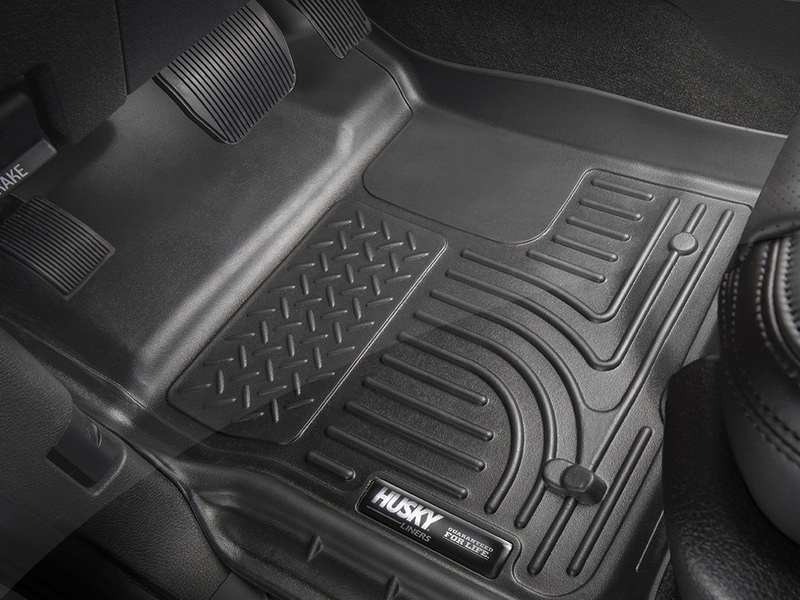 Protect your ride’s interior with floor liners for a sporty or rugged or sleek look, which are also easy to install, remove, & clean. 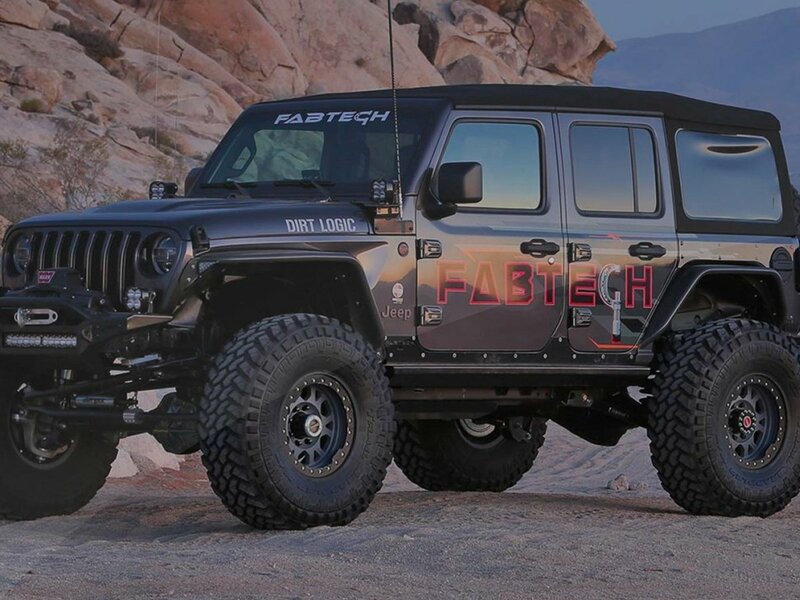 Lift kits are great for oversized tires and off-road travel for a smooth highway ride feel.